John Travolta is a Golden Globe-winning actor and singer who had breakout roles in 'Saturday Night Fever' and 'Grease.' 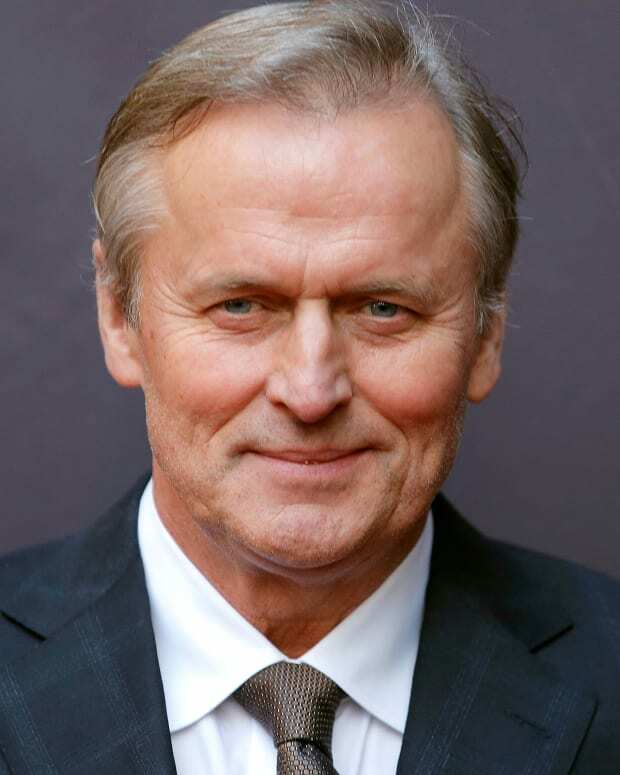 He had a career revival in Quentin Tarantino's 'Pulp Fiction' and has starred in a wide range of additional projects. John Travolta was born on February 18, 1954, in Englewood, New Jersey. 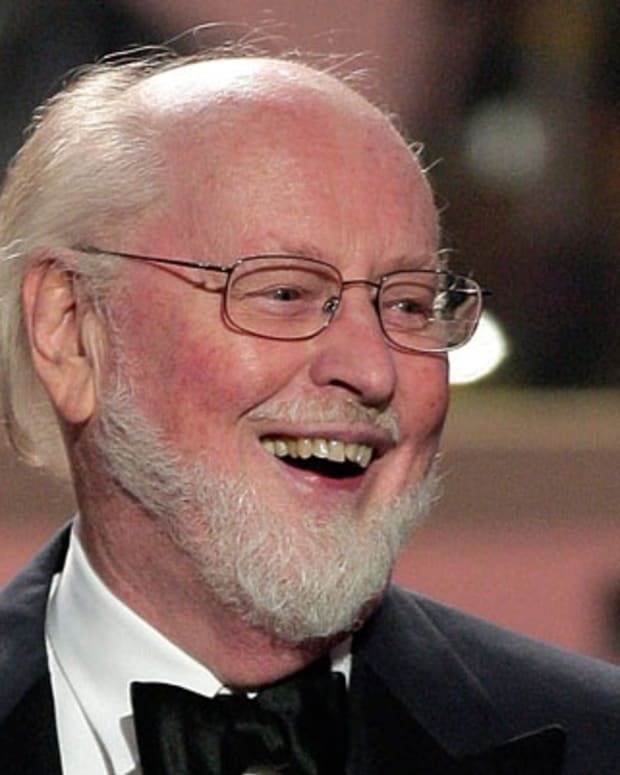 He dropped out of high school by age 16 to pursue acting and later worked on Broadway. He became a star as Vinnie Barbarino in the TV series Welcome Back Kotter, followed by the highly successful films Saturday Night Fever and Grease. 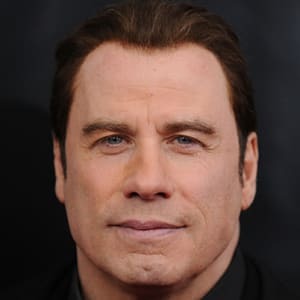 After a significant lull, Travolta made a career comeback in 1994 with Pulp Fiction, earning his second acting Oscar nomination and going on to star in an array of projects that include Get Shorty, Primary Colors, Battlefield Earth, Wild Dogs and American Crime Story. 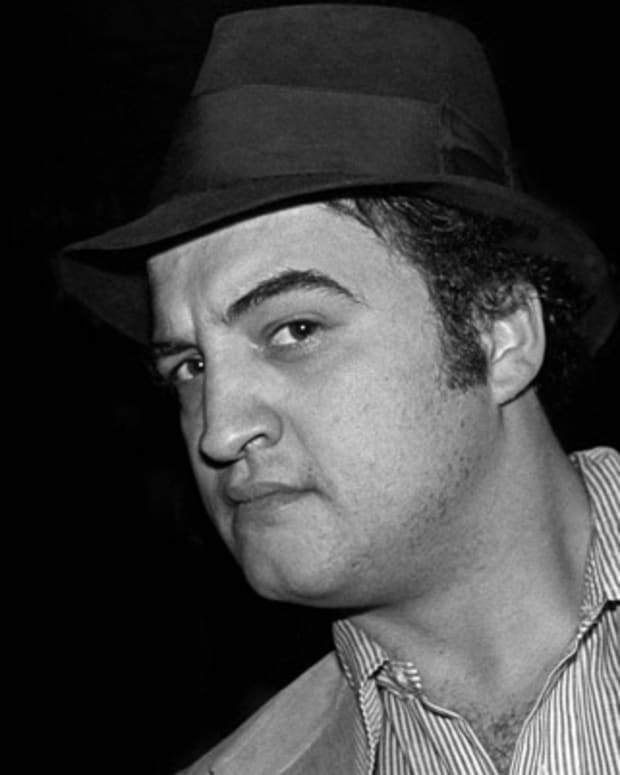 Having made his big-screen debut in two horror flicks — The Devil’s Rain (1975) and Carrie (1976) — international fame soon came for the young actor with two successive box office smashes, the first being Saturday Night Fever (1977). Portraying the white suit-clad Tony Manero, Travolta earned an Oscar nod for his boogeying, hip swiveling role, becoming an enduring icon for disco nightlife and &apos;70s culture. While it seemed Travolta could do no wrong with his run of TV and film successes, the actor saw his star power wane with forthcoming projects. After co-starring with Lily Tomlin in the 1978 romantic drama Moment by Moment, he did have another hit with the 1980 romantic drama Urban Cowboy. But this was followed by a series of misses such as the Saturday Night Fever sequel Staying Alive (1983), directed by Sylvester Stallone and featuring a longer-maned Manero aiming to make it on Broadway. Other modest film outings included Two of a Kind (1983), in which he reunited with Newton-John, and Perfect (1985), co-starring Jamie Lee Curtis. 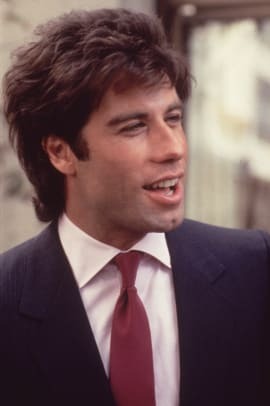 By the end of the 1980s, despite a brief comeback with the Look Who&apos;s Talking series, featuring Kirstie Alley, Travolta&apos;s lackluster films landed him in the has-been actor category. But in 1994, Travolta made a monumental career comeback when he starred in Quentin Tarantino&apos;s classic work Pulp Fiction. Travolta earned his second Academy Award nomination for his role as hitman Vincent Vega, also entering the pantheon of favorite film scenes as seen with his mesmerizing dance with Uma Thurman. Travolta went on to win a Golden Globe for his performance in the 1995 comedy Get Shorty, in which he portrayed movie-loving, loan shark collector Chill in a movie based on the novel by Elmore Leonard. A sequel followed in 2005, Be Cool, to much more subdued reviews, though the project still offered memorable performances from Dwayne Johnson and Vince Vaughn. Other notable films from the &apos;90s included Broken Arrow (1996), Phenomenon (1996) and Mike Nichols’s Primary Colors (1998), in which Travolta played a politician based on President Bill Clinton. Travolta ended the decade with The General&apos;s Daughter (1999) and entered the new millennium with the woeful Battlefield Earth. Based on the sci-fi novel novel by Scientology founder L. Ron Hubbard, the 2000 film was a pet project for Travolta, who’s a Scientologist, and was almost universally drubbed by critics. Travolta nonetheless persevered and returned with 2001’s Swordfish, an unevenly rendered cyber thriller that co-starred Halle Berry, Hugh Jackman and Don Cheadle. Other projects from the decade included Love Song for Bobby Long (2004), Ladder 49 (2004) and the hit bromance comedy Wild Hogs (2007). Travolta returned to his musical roots with the 2007 film adaptation of the Broadway smash Hairspray (which in itself was based on the 1988 film by John Waters). The flick tells the story of a plump youngster who wants to be a performer on a local dance show. Travolta played the girl&apos;s mother, Edna Turnblad, with Christopher Walken playing husband Wilbur. With the help of wigs, makeup and costumes, Travolta convincingly transformed himself into a large, vivacious woman, showing off his vocal abilities once again and earning another Golden Globe nomination. Travolta then voiced the lead role in the animated Disney film Bolt (2008), playing a lost dog who believes he’s a super hero. He also performed the duet "I Thought I Lost You" with co-star Miley Cyrus for the film’s ending credits. 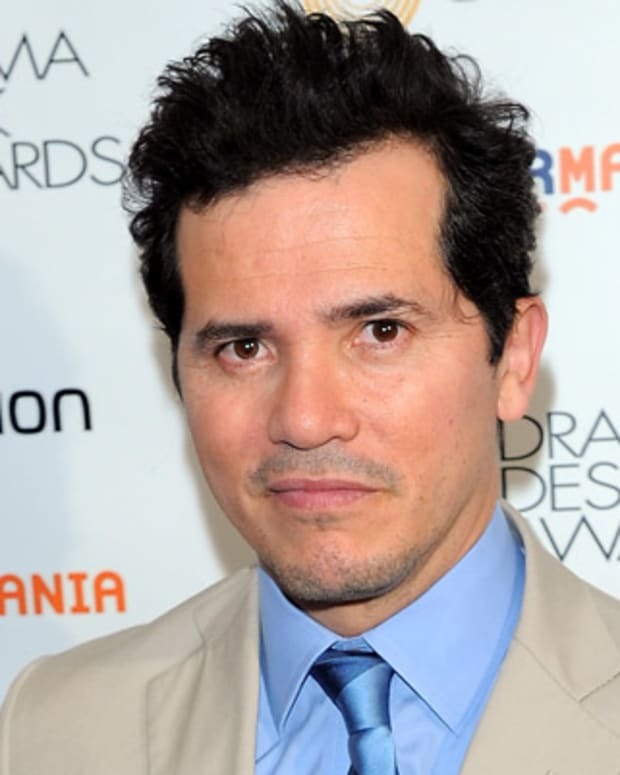 In 2009, he appeared in Old Dogs, a comedic Disney film co-starring Robin Williams and Bernie Mac about two business partners who are unexpectedly charged with the care of 7-year-old twins. The following year, Travolta played goateed FBI agent Charlie Wax in the action flick From Paris With Love. He was part of another edgy outing more than two years later in Oliver Stone’s Savages. Back in 2011 Travolta signed on to play mob boss John Gotti in the film Gotti. However, the film hit many snags, taking years to get off the ground. When it finally started filming in 2016, the A-list cast of Al Pacino, Joe Pesci, and others, had dropped out of the project and since then, it&apos;s gone through multiple directors and dozens of producers. In November 2017 it was announced the film&apos;s premiere would be pushed back to 2018. In December 2017, it was revealed that Gotti&apos;s distributor, Lionsgate, had sold the movie back to its production company for an undisclosed reason, further muddling the picture as to when the long-troubled project would finally hit theaters. However, the film eventually got a release date, slated for June 2018. With Travolta having appeared in the thriller The Forger (2014), it was then announced in early 2015 that he would appear in the FX miniseries American Crime Story: The People v. O.J. Simpson, looking at the Simpson arrest and the volatile circumstances surrounding the related 1995 murder trial. 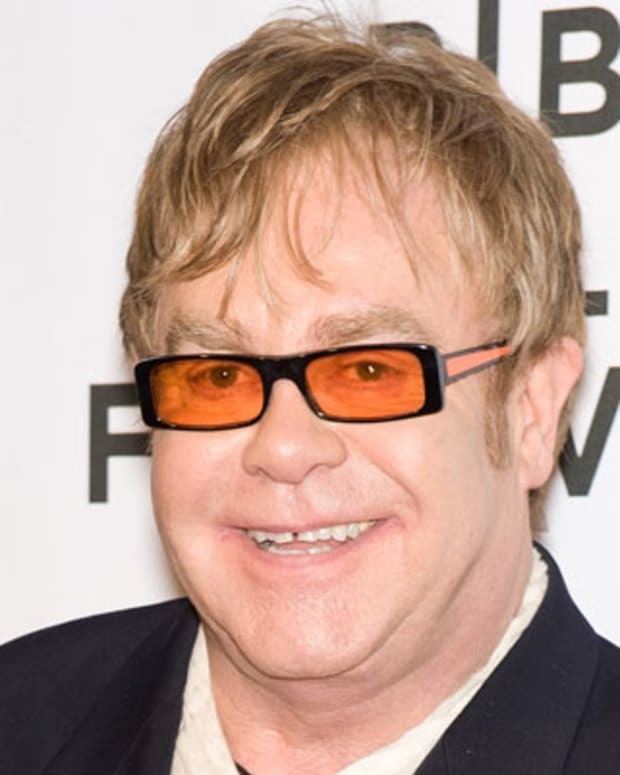 The Ryan Murphy-produced project stars Cuba Gooding Jr. in the lead role as well as Sarah Paulson, Sterling K. Brown, Nathan Lane and Travolta as defense attorney Robert Shapiro, among a sprawling cast. The series marked its debut on Feb 2, 2016 and later that year, Travolta received a Golden Globe nomination for his supporting role. John Joseph Travolta was born on February 18, 1954, in Englewood, New Jersey. The youngest of six children born into a family of entertainers, Travolta dropped out of high school by age 16 to pursue a career in acting. 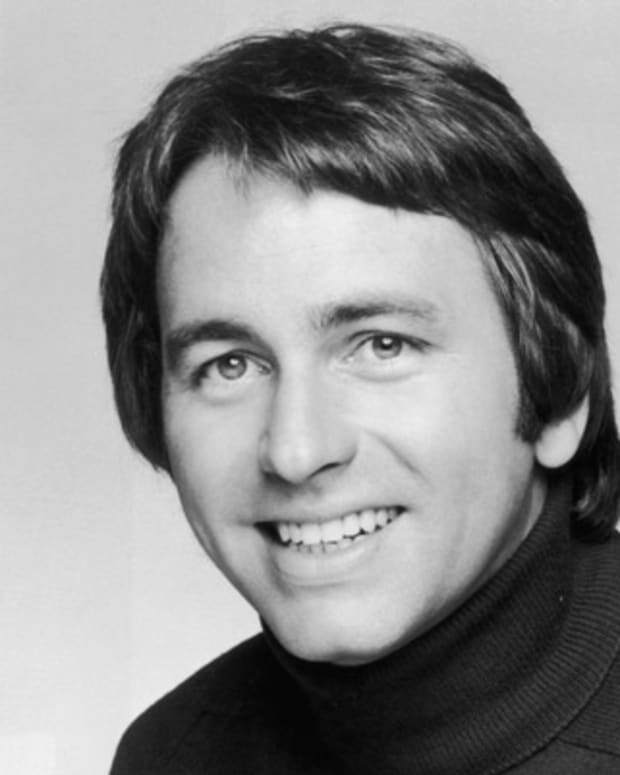 He made his debut in an off-Broadway production of Rain (1972) and then joined the Broadway cast of Grease as a replacement cast member in the role of Doody. He was later part of the original cast for the hit 1974 musical Over Here!, starring Patty and Maxine Andrews along with Marilu Henner. 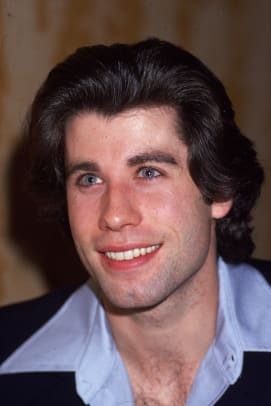 In 1975, Travolta shot to stardom with his role as Vinnie Barbarino in the hit TV series Welcome Back, Kotter, becoming a popular teen heartthrob. 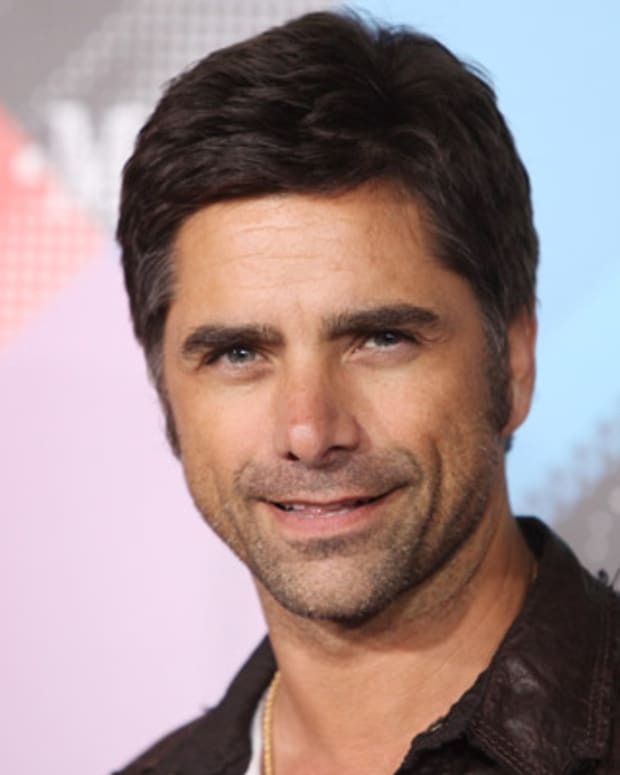 The following year, he played the lead in the critically acclaimed TV movie The Boy in the Plastic Bubble. 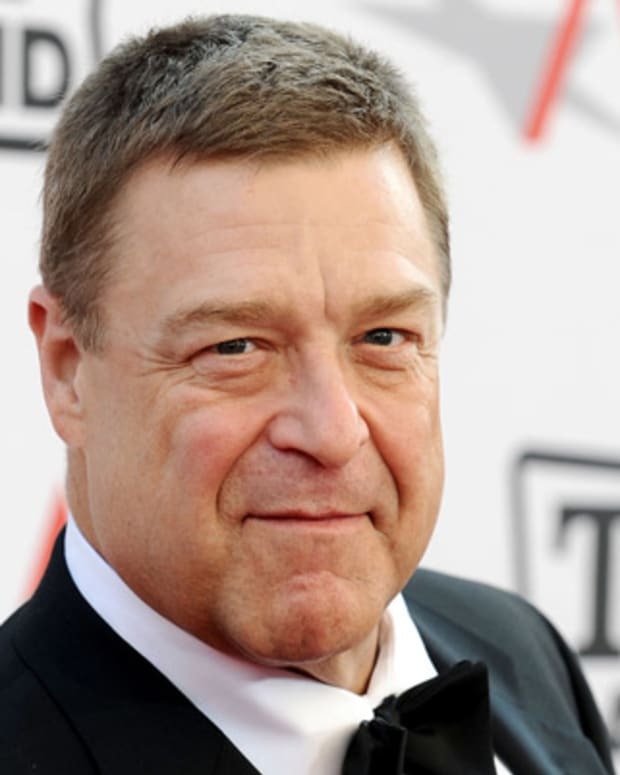 He and actress Diana Hyland, who portrayed his mother in the film, entered into a romantic relationship that was cut short when she passed away from cancer. Travolta married actress Kelly Preston in 1991. The couple had two children: son Jett, born on April 13, 1992, and daughter Ella Bleu, born in 2000. Of fatherhood, Travolta has said, "Having kids is something you can&apos;t always do. Kids are like lightning. You grab that lightning when you can get it." Tragedy struck the Travolta family when their son, Jett, died on January 2, 2009, during a family vacation in the Bahamas. A coroner&apos;s report determined the cause of death to be a seizure. In May 2010, nearly 16 months after their son&apos;s death, the couple announced that they were expecting another child. Son Benjamin was born in November of that year. An aviation devotee, Travolta has also penned the 1997 book Propeller One-Way Night Coach, billed as “a fable for all ages.” He has also spoken openly about the issue of substance abuse in Hollywood. 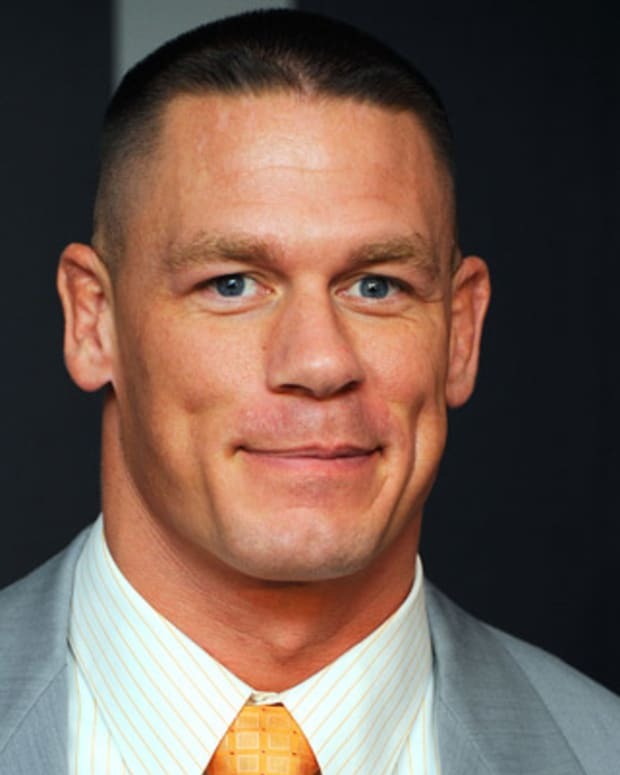 Just one month after their six-year relationship ended and weeks before their wedding, John Cena appeared told NBC’s “Today” hosts he wants to be with ex Nikki Bella. “I still love Nicole. I would still love to marry Nicole. I still would love to have a family with Nicole,” said the wrestler.